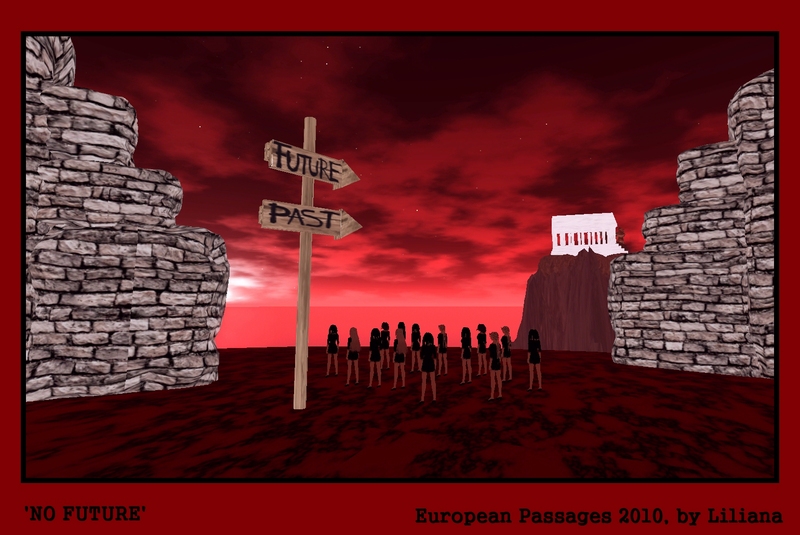 In july 2010 and in Apothiki Gallery, on Paros-Greece, a wonderful group exhibition took place. 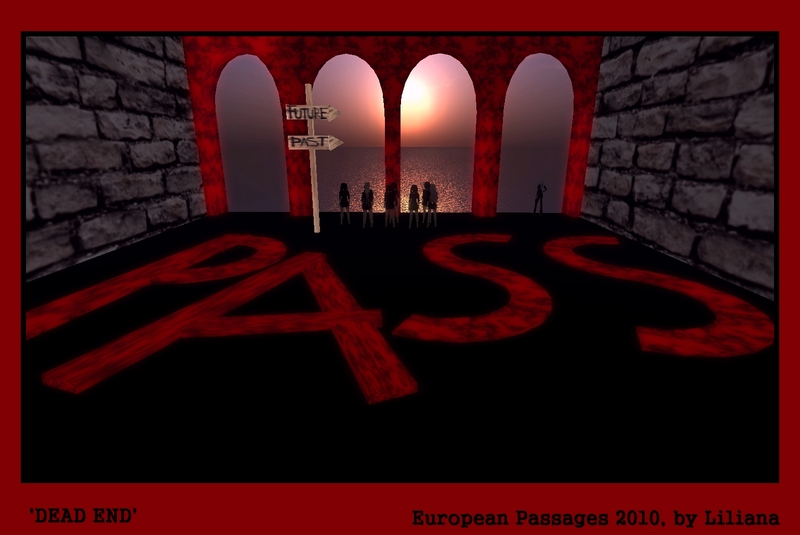 Its theme was “European Passages” and a group of artists from IPAC (International Paros Art Circle) together with the group Kobalt from Hamburg, Germany, worked on this theme. 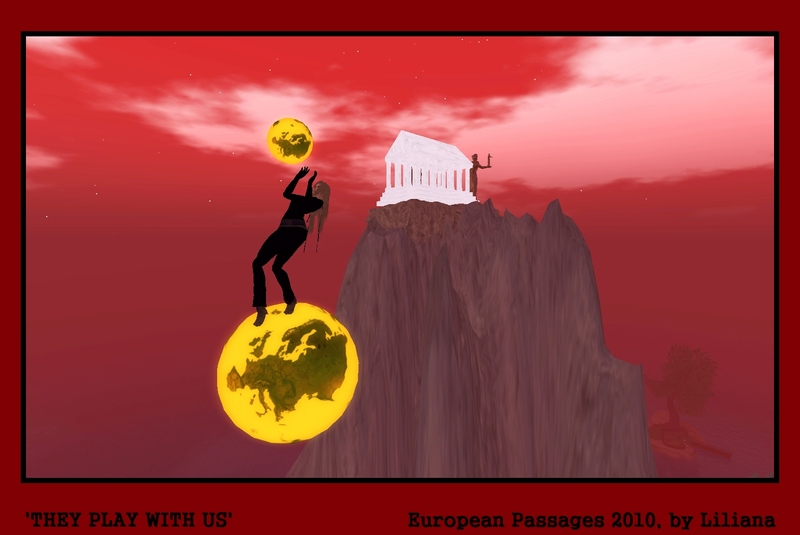 It was my first exhibition and when I was told about the subject we would work on, the following thoughts came to my mind: The Greeks have been suffering the last period due to the severe financial situation we were all forced to make all kinds of sacrifices, in order to change it. A country that once seemed so promising, now is falling apart. Many of us (including myself) lost our jobs. Many of us live to the limit of poverty, some even below that limit. Young people unable to find a job, no matter how educated they might be. And believe me, since July, things got only worse. There is little hope in the hearts of the young people having a prosperous future. Actually, many think now that immigrating would be the only solution. At the end, it striked me: So many battles were fought in the past, having the hope that the future of their children, will be better. And as the future comes, the only thing that remains, is a bitter taste in the mouth, as no sign of prosperity exists. With such thoughts, i created 8 artworks, reflecting what I just mentioned. The loss of hope, the loss of a bright future. The bitter taste in my mouth as a young Greek. Enjoy my artworks. I hope that those who are responsible, will see and understand my message without ignoring it. Navah Dreams is my virtual artistic character. This entry was posted in European Passages. Bookmark the permalink.